St Peter preaching, as described in the Acts of the Apostles. 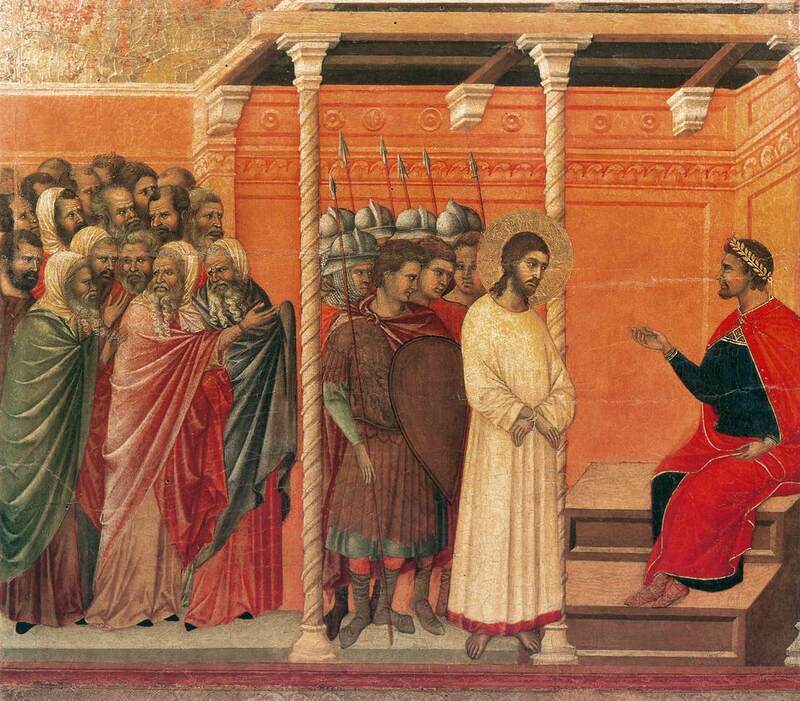 By Fra Angelico, 1395-1455. (Public domain). The Resurrection by Marco Basaiti [Public domain]. Gifts: 263 Did not our hearts burn within us? 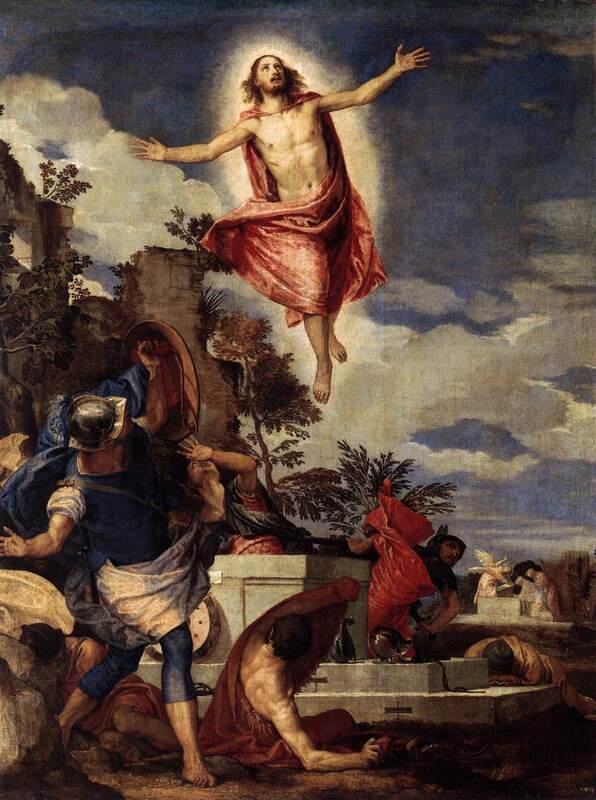 Paolo Veronese – The Resurrection of Christ . (Public domain). Communion: Alleluia! He is Risen! Here are some pictures from the Easter Vigil ceremony at Sacred Heart Church, Rugby this year. 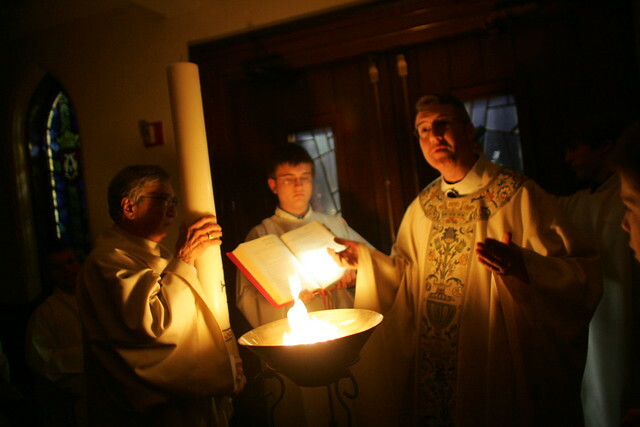 The Easter Vigil is celebrated at Sacred Heart, 2018. The day of resurrection…Sacred Heart Church at the Easter Vigil. The Easter candle is taken into church at Easter, 2018. The Easter candle symbolises the resurrection of Christ. You are welcome to join us for the Easter services 2018 at Sacred Heart. These are the services, with dates and times, together with details of what we will be singing. The Last Supper by Lorenzo Monaco. Public domain. Washing of the feet – Jesus, our teacher and our Lord, stopped to wash the feet of his disciples, and he told them: This is an example; just as I have done, so you must do. Verses: Cantor. Two Disciples at the Tomb c1906 Henry Ossawa Tanner. (Public domain).